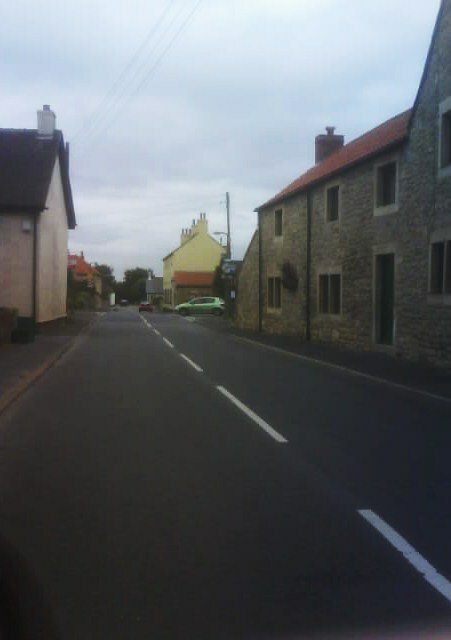 Veiw of Cadeby looking from Sprotbrough end of Main Street! 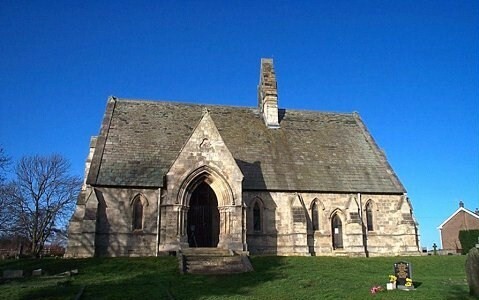 St. John The Evangelist Church, Cadeby. The history of Cadeby main is dominated by a single event. On the morning of 9th july 1912, two explosions shook the underground workings. 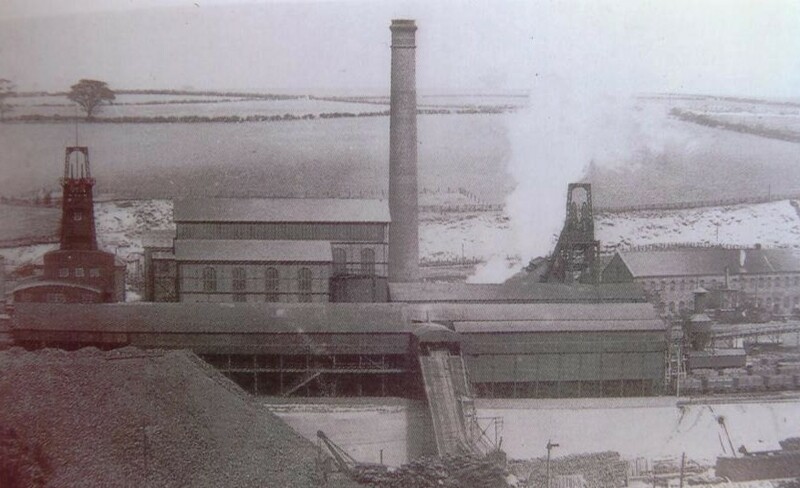 The first explosion occurred on the night shift in the early hours of the morning. The explosion killed thirty five men.The second explosion between 10.30 and 11am killed 53 men who were takeing part in the rescue operations. 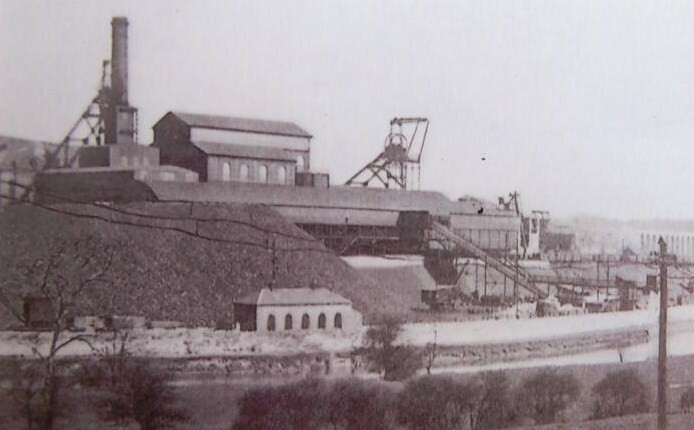 The total loss of life was 88 men including 3 inspectors of mines and the managers of both Cadeby and near by Denaby Main Colliery.